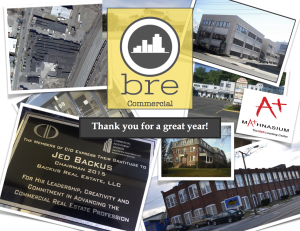 Happy New Year from BRE Commercial! Next Happy New Year from BRE Residential! !